Kuerzi Avionics is an independent family-owned company founded in 1978. 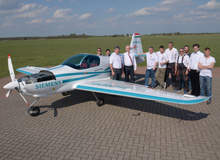 The company is an EASA-approved design, production and maintenance organisation focused on avionics development, production, integration and certification on airplanes and rotorcrafts. 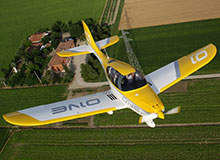 We produce aircraft parts and appliances according to design data and issuing EASA form 1. 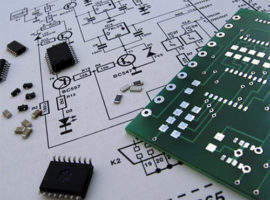 We also produce installation kits including mechanical parts, wiring and units as required by the customer. We carry out maintenance work on most type of helicopters up to Super Puma, Sikorsky SX71B etc, and fixed wing aircraft up to business jets such as Learjets, Challenger Gulfstream G-4, G-5 etc. We can also carry out components repair and overhaul on most standard equipment and own products including issuing of the release certificate EASA FormOne. 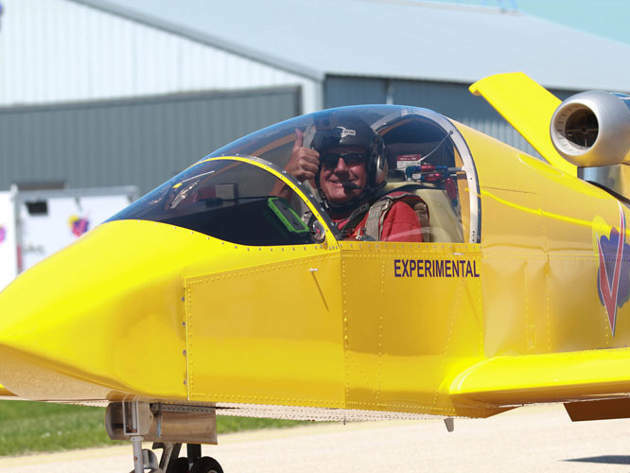 We assist in the development of EASA STC and / or EASA minor change approvals and deliver complete installation packages to allow efficient installation during aircraft production. 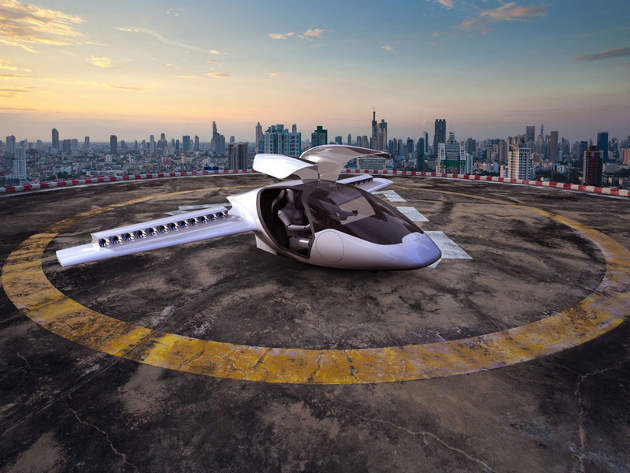 We can also provide validation of design data to third-party countries such as the US. We also assist design organisations with their construction, calculations, simulations and development as required by the customer. 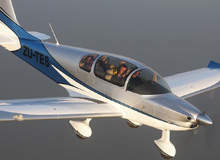 We perform type investigation to achieve approved design data and allow the issuing of EASA form 1 without ETSO approval. 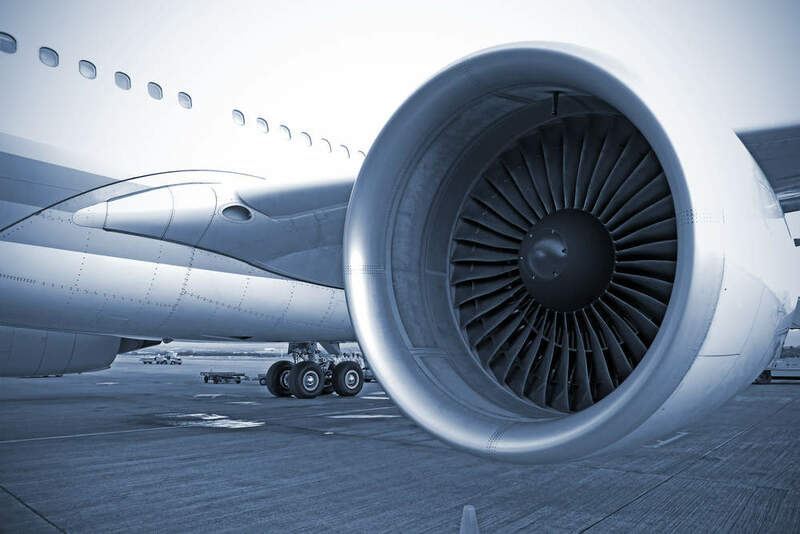 We also provide services we for other maintenance organisations such as the development of EASA STC and / or EASA minor change approvals, and providing data package and including material as requested by the customer. 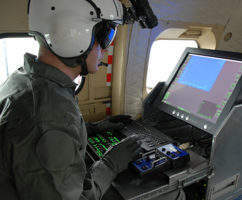 We provide all avionics and electrical services required for an operator and/or a CAMO to keep the aircraft in service including NVIS (NVG) modification and certification for rotorcraft fleets. 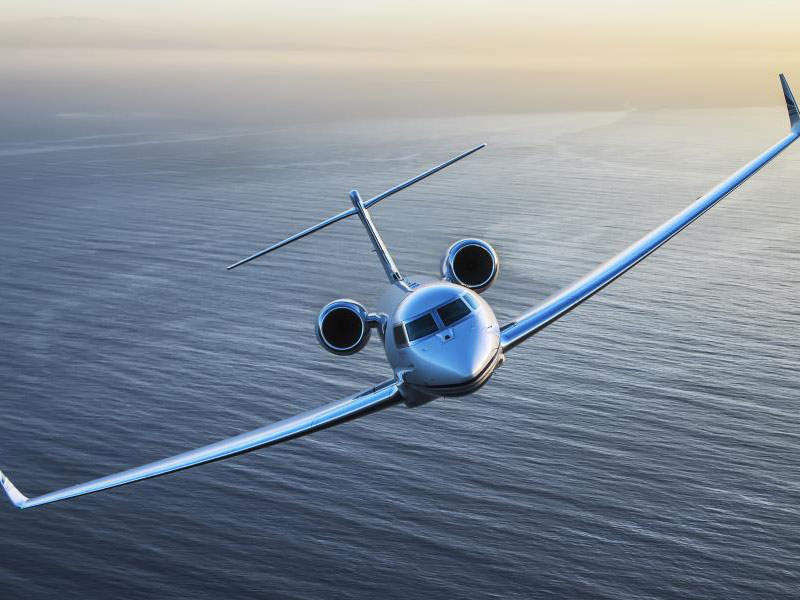 Gulfstream G650ER is a long-range business jet developed by Gulfstream Aerospace, a subsidiary of General Dynamics. 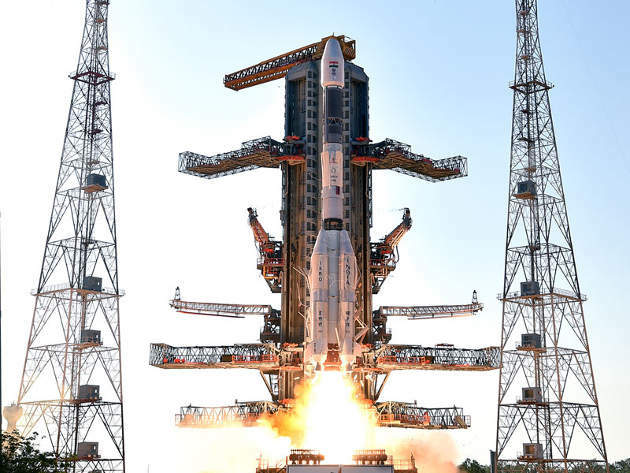 GSAT-9 is a new geostationary communication satellite launched by the Indian Space Research Organisation (ISRO) from the Satish Dhawan Space Centre in Sriharikota, Andhra Pradesh, India, in May 2017. 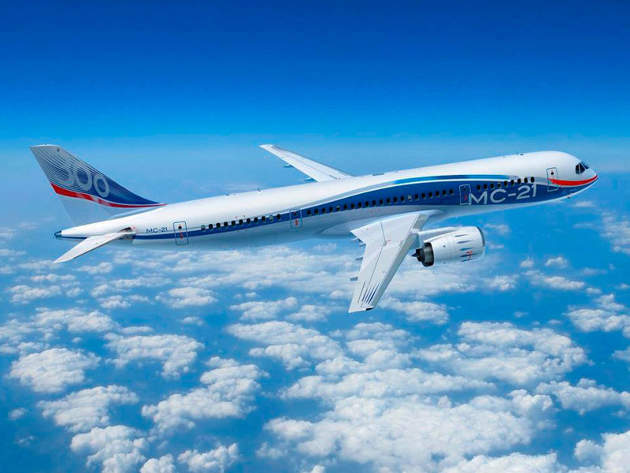 Irkut Corporation, a member of United Aircraft Corporation (UAC), is manufacturing the MC-21 short/medium-range passenger aircraft at its Irkutsk Aviation Plant in Russia. 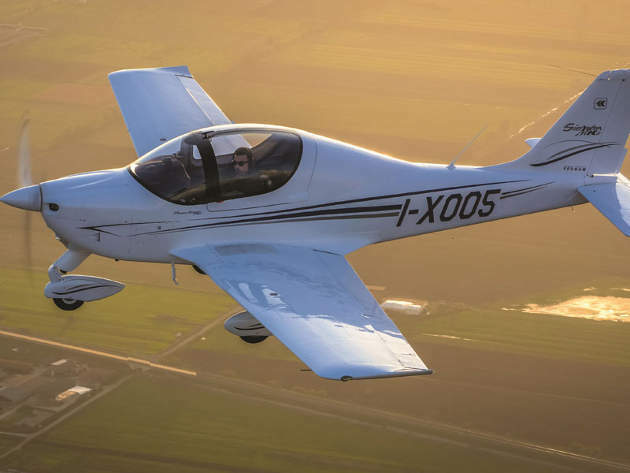 P2002 Sierra MkII, a single-engine low-wing aircraft, was introduced by Tecnam in December 2016. 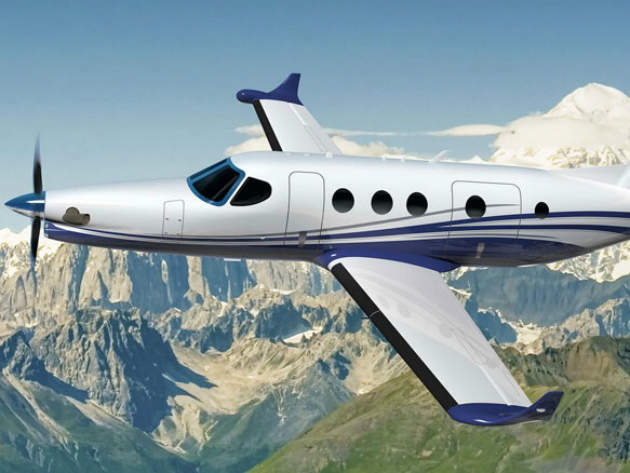 It is an updated and second-generation version of P2002 Sierra aircraft. 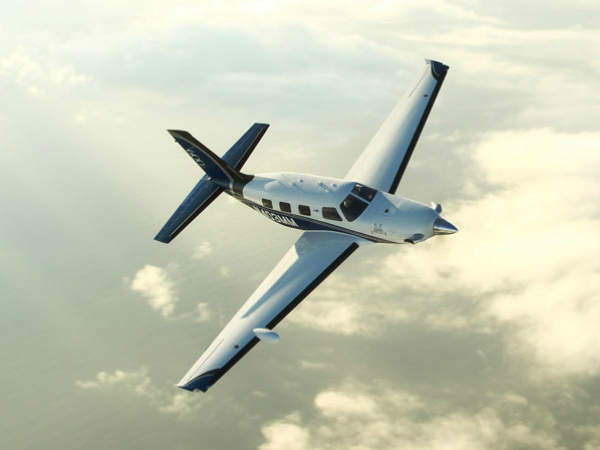 Piper Aircraft introduced a new M-Class line aircraft named M600 at Vero Beach, Florida, US, in April 2015. 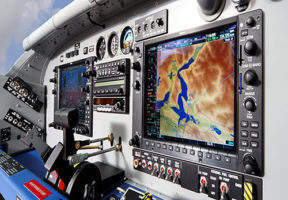 The new improved aircraft is the first single engine turboprop that features G3000 avionics integrated with glass flight deck. 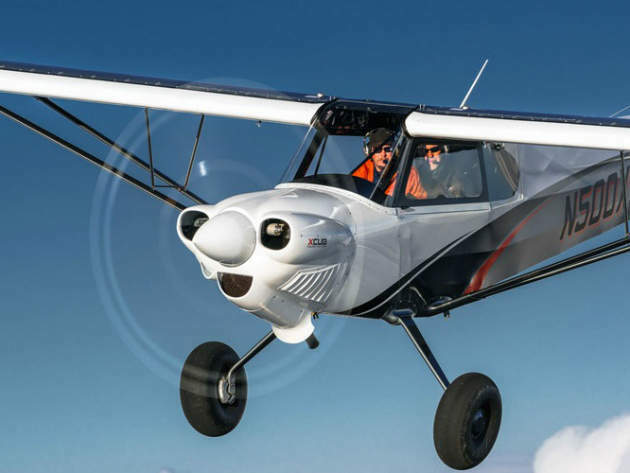 A new lightweight taildragger aircraft, XCub was introduced by CubCrafters, immediately after obtaining the US Federal Aviation Administration’s (FAA) Part 23 type standard certification in June 2016. 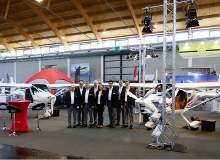 REMOS introduced the new GXiS high-wing composite aircraft at AERO Friedrichshafen in Germany in April 2016. 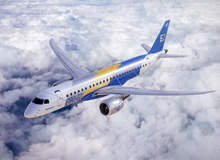 E-190E2 is the first of three new second-generation E-Jet models under development by Embraer. The first prototype of E-190E2 aircraft made public debut at São José dos Campos facility in February 2016. 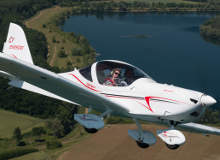 Evolution, a four-seat piston-powered aircraft, is the latest aircraft model introduced by Lancair International at the Sun'n' Fun International Fly-In and Expo in Lakeland, Florida, in April 2016.
eFusion is a two-seat, all-electric, low-wing monoplane unveiled at AERO Friedrichshafen expo in Germany in April 2016. 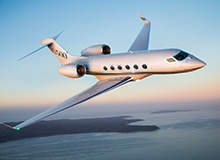 The G500 is a high-speed business jet designed and manufactured by Gulfstream Aerospace Corporation. 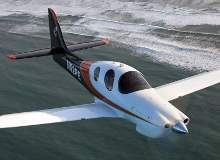 The class-leading jet offers a range of 7,038km at a speed of Mach 0.90. 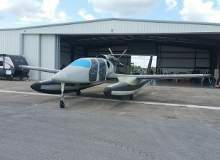 SubSonex JSX-2, a single-seat personal jet developed by Sonex Aircraft, was delivered to launch customer Redge Greenberg of Durango, Colorado, in February 2015. 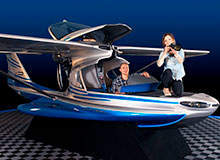 Privateer, an amphibian aircraft being developed by Privateer Industries, can be used for water and land-based operations. 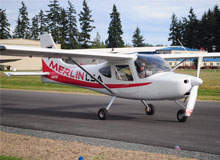 Introduced in April 2014, Merlin is a composite, high-wing, light sport aircraft (LSA) being developed by Glasair Aviation.